Magento is the most popular ecommerce platform used widely by most of the online business owners. 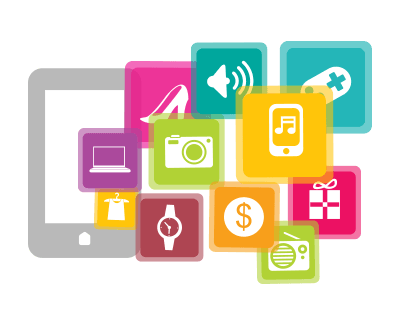 It is one of the most preferable ecommerce platforms gaining popularity by leaps and bounds. With Magento, e-shops management has become very easy as it is user friendly as well as search engine friendly. Developing an ecommerce store on this unique ecommerce platform is not a cinch, it needs huge expertise. Magento developers having years of hands on experience can easily do this task. 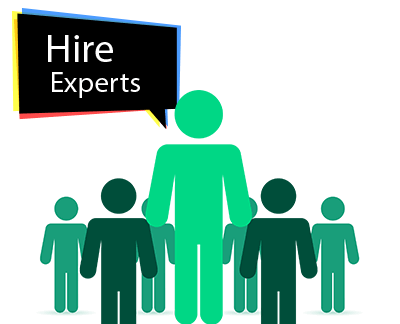 Hiring an expert Magento developer can be a good decision to get the shop developed on this well known platform. Magento developers at ORWER, a Magento development company; have good experience in creating online stores on this ecommerce platform. Our Magento developers are skilled enough to sort out every single issue of Magento. Before starting with Magento development, we recommend to know your requirements, understand them properly and then proceed further so as to fulfil the task without any hassles. You can also hire Magento Expert from our company who will fully adhere to your requirements and will help you to establish an ecommerce store as required. Once we receive confirmation from your end, then your dedicated Magento developer establishes strategy, plans and then the work gets started. A back up of your current e-shop is to be taken and then as per the process, development of Magento ecommerce store begins. From Magento store design to its SEO functionalities, our Magento programmers will take care of every little thing to make a perfect e-shop. In addition to this, we will also identify the need of any Magento extension for your website, if required your dedicated Magento expert will install it. 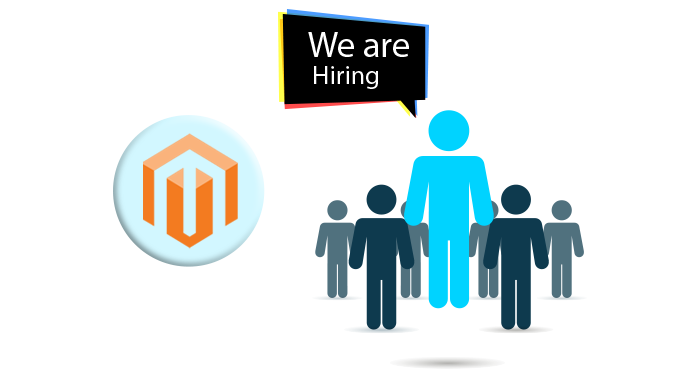 Once you hire Magento Developer, you will be able to get in touch whenever needed. If you need anything, you can ask your dedicated developer to do the task accordingly. We offer 24 X7 Support for any queries.  Over and above this, once your Magento ecommerce shop is successfully developed then we will be with you at each and every step till the time you are completely habituated to managing orders, processing checkouts, receiving payments and much more. We will assist you at each and every step till the time you generate sufficient revenue as expected. Magento is very user friendly yet if any errors occur; our team of Magento experts will sort it out without any additional charges. Now it’s time to take advantage of this unique qualitative ecommerce platform and see the spurt in sales. We recommend Magento as it is easiest and feature enrich ecommerce platform making online business very easy for all types of business viz. small scale or huge enterprise, any size of business can be easily managed by Magento and its various extensions. Be a part of this huge Magento community and develop your ecommerce store now or integrate the one you have currently to see the difference it makes to your business and its visibility on search results.  At ORWER we believe in coming up with innovative, new-age, out of the box solutions and methods of approaching age old problems for the client. 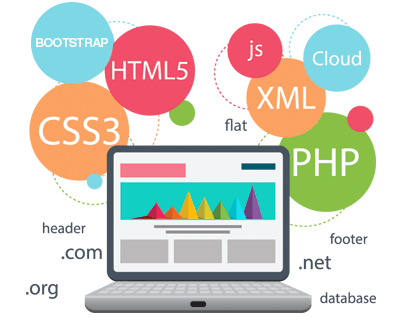 At the same time our solutions are cost effective and the organisations will surely benefit if they hire website developers, app developers, software developers and coders to come up with the best of applications and websites for their portals.